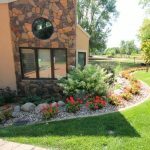 As one of the top professional landscapers in Spirit Lake and the surrounding Great Lakes region, 4evergreen has been at the front of the industry in design and installation of landscaping. 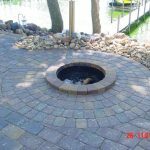 Our projects consists of many different landscaping projects, from large to small, to plantscapes and hardscaping, we utilize the best equipment to ensure our clients get the top rated service they pay for. 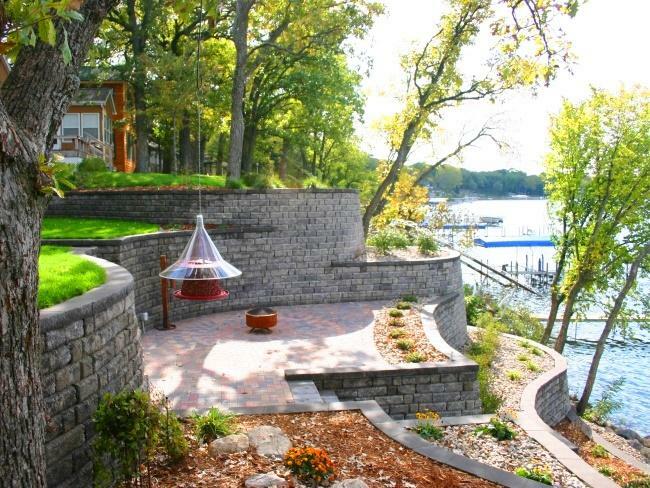 Take a moment and look through our many different landscaping projects throughout the years. 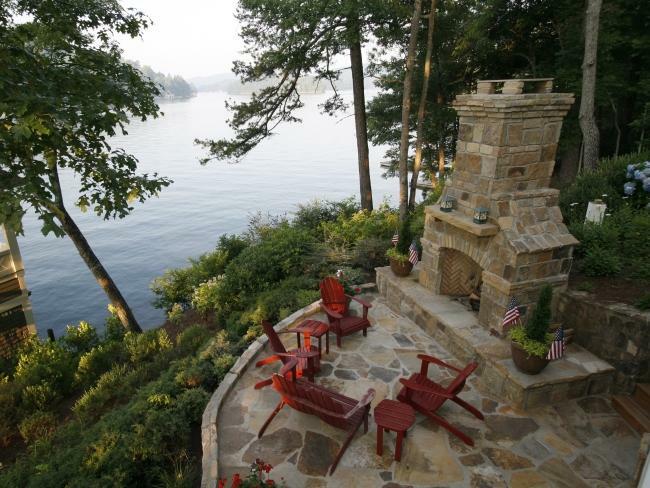 You may even see your neighbors lakeshore restoration, or that new outdoor patio and fireplace down the street. 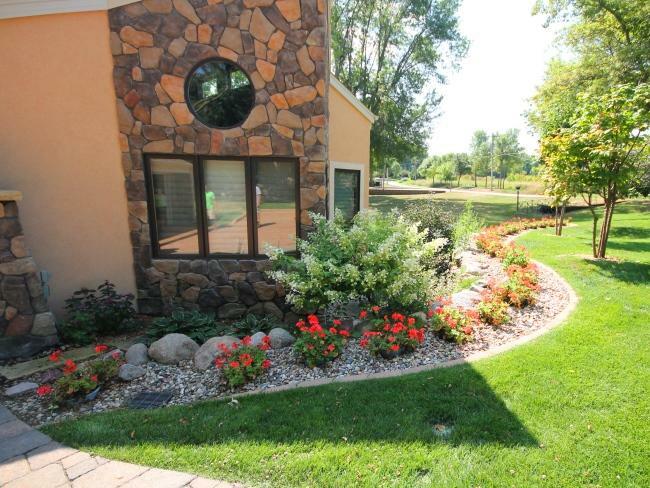 Any questions, or would like to learn more about the landscaping process here at 4evergreen, please fill out a contact form and we will be right with you. 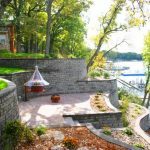 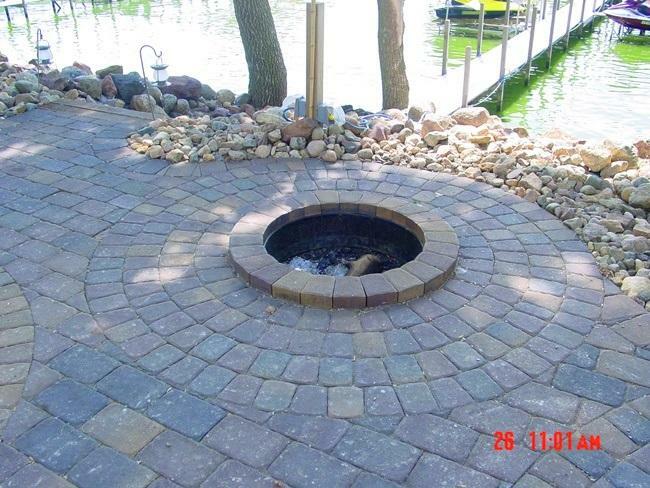 View a gallery of our landscape designs that were created by our landscape designers here in Millford Iowa.